SIGN UP FOR OUR PAW PARENT'S NEWSLETTER! 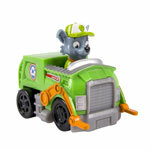 PAW Patrol Racers to the rescue! 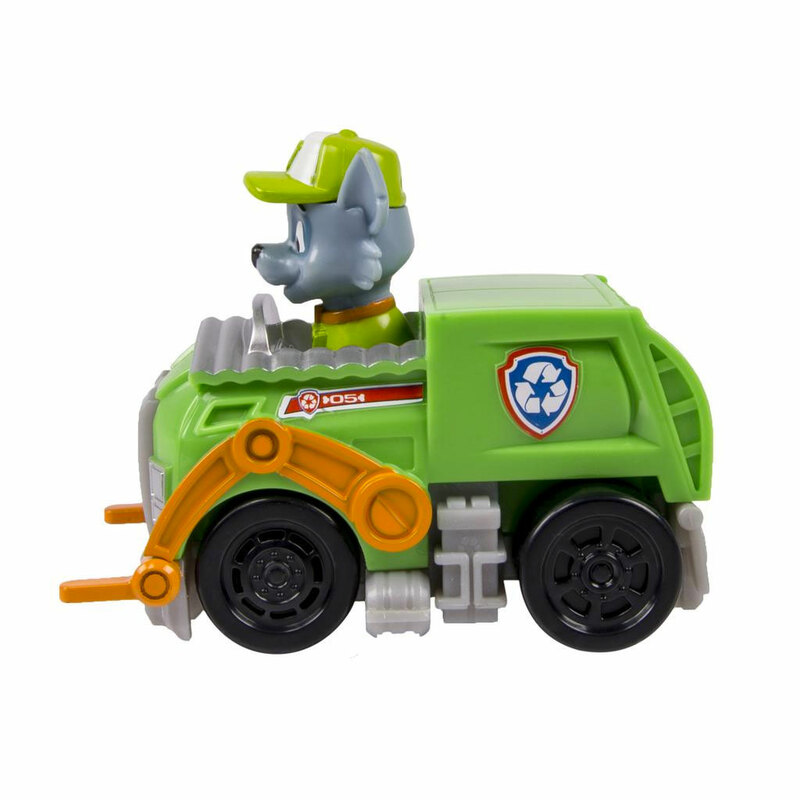 Choose your favorite PAW Patrol character and rush into Adventure Bay action with their special vehicle! Race with Chase, zoom with Zuma or ride with Ryder! No job is too big and no pup is too small. 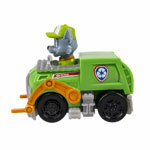 You’ll find all of your favorite pup pals and vehicles with REAL working wheels! Just push and play! In the dark of night or in the light of day, the PAW Patrol will serve Adventure Bay! 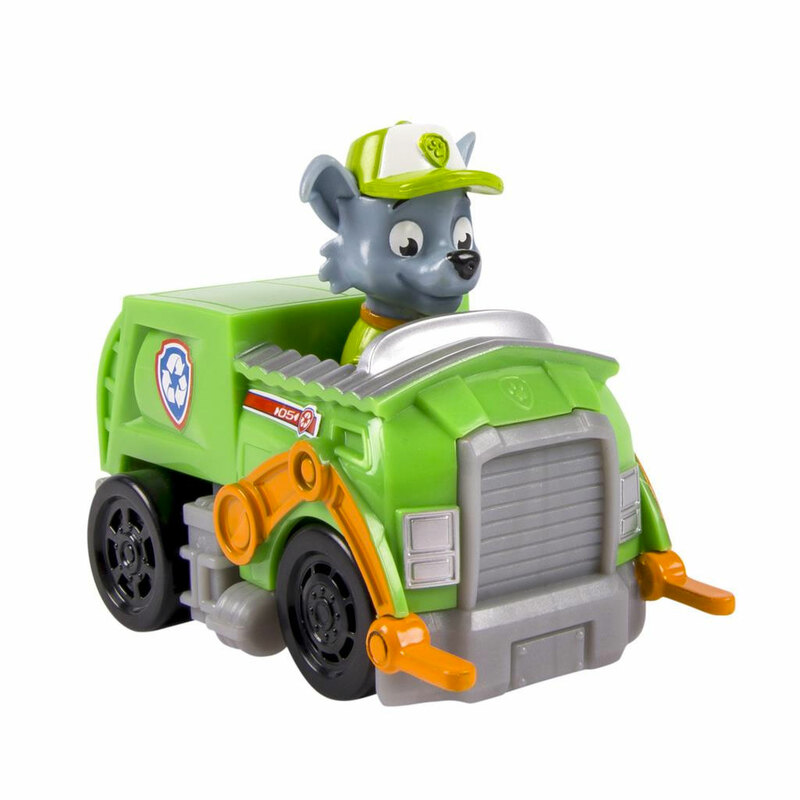 Light up your child’s imagination with the entire assortment of PAW Patrol Racers and go on incredible racing rescue adventure, today! TM & © 2017 Spin Master Ltd. All rights reserved. By clicking "continue" you'll be leaving this web site and landing on a retail site. Remember, they have different terms and privacy policies. Hope we see you again soon! KIDS, get your parent's permission before visiting other sites and NEVER share any personal info about yourself — including your full name, address and phone number and let your parent or guardian handle any transaction.